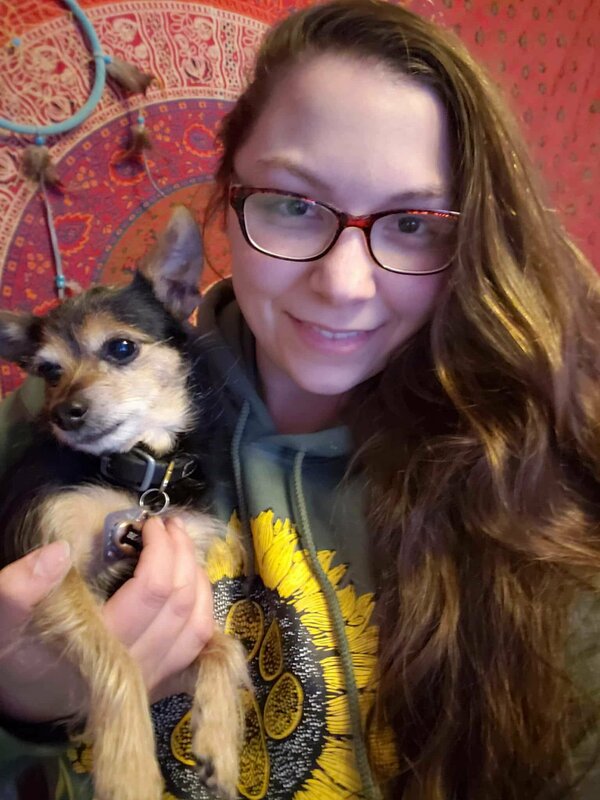 Amanda is the owner and founder of River Paws. Her and her fiance Ben live on Lake Wisconsin with their dog Molly and 3 rescue cats Reshi, George, and Monkey. Amanda attended UW Madison where she studied communication, and Animal Science with an emphasis on behavior. While in school she worked at the UW Veterinary Medical Teaching Hospital. She was a technician in the Pharmacy for the past 9 years. She enjoys working with many animals but especially loves horses, pigs, cows, monkeys, and of course DOGS! 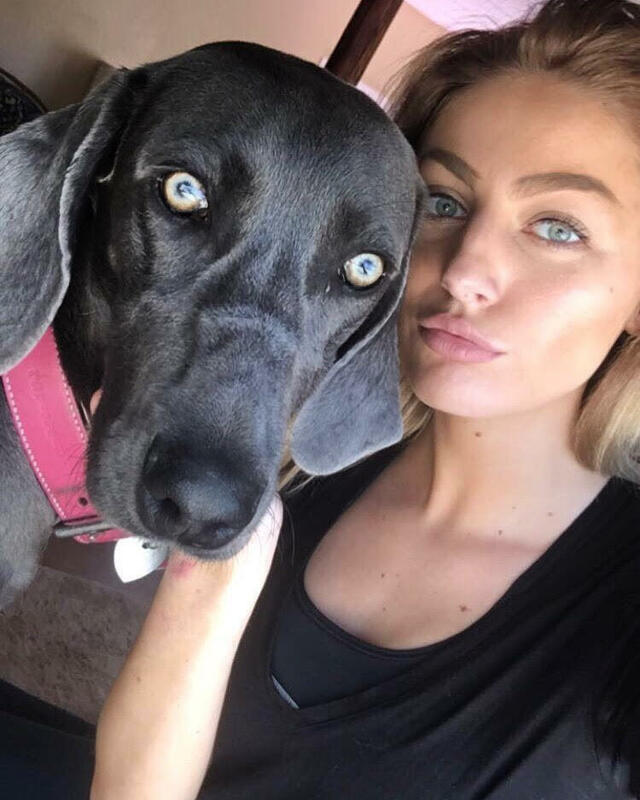 Amanda is fascinated by the communication between us humans and our pets and is continually researching the best way to really understand our dogs. 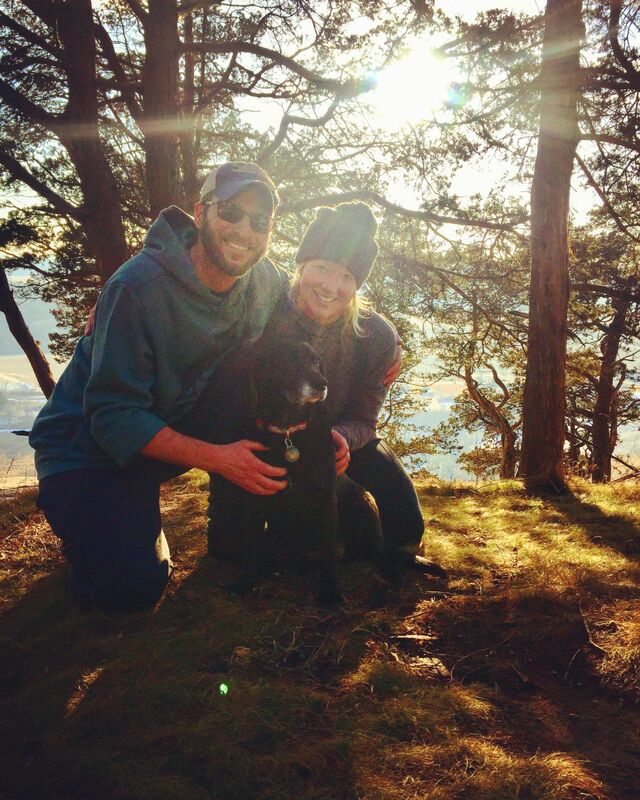 In her spare time, Amanda and Ben love to take Molly hiking, camping and paddle boarding. In Molly's spare time she likes her humans to throw her Kong in the water. 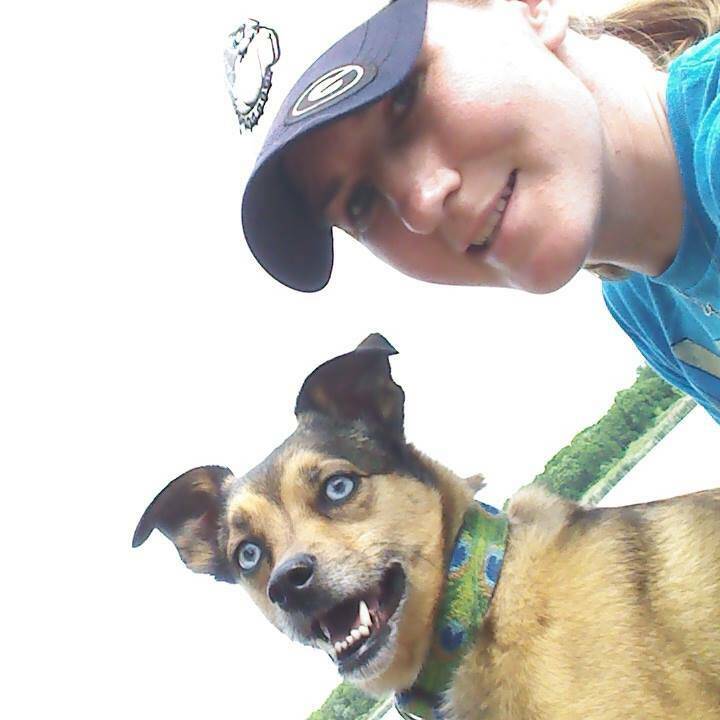 Kristin joins our team with experience in the pet care industry and a passion for working with dogs. Kristin has a Bachelor's Degree from Southern Illinois University Carbondale where she studied animal behavior and business. Kristin as worked in the pet care industry since 2011. She has worked in all fields of the industry from kennel work to daycare to training to management. Between her studies and her time in the industry she has gained valuable insight on dog behavior. 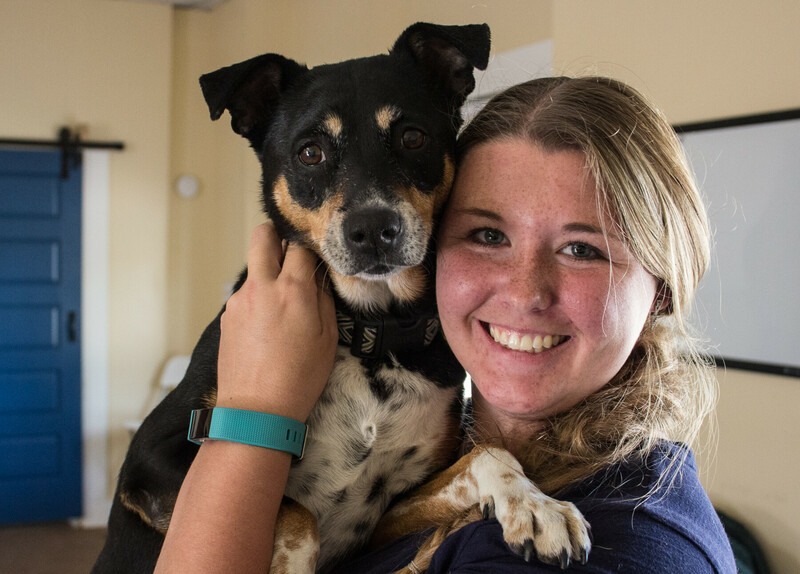 Kristin has recently gone back to school, and is working towards becoming Physical Therapy Assistant for dogs. 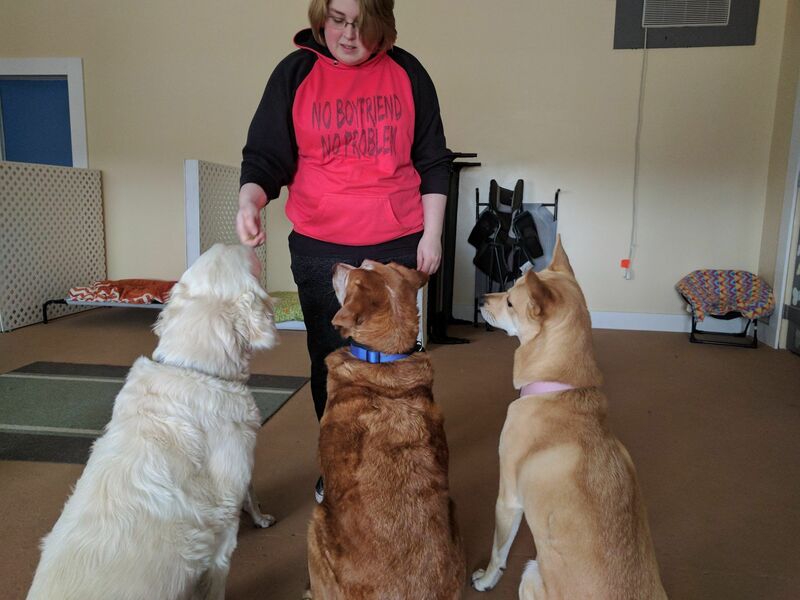 In her free time, Kristin enjoys attending seminars and workshops to continue to learn about dog behavior, and she enjoys competing with her dog Madi, a sassy terrier/ hound mix, in nose work. Hello My name is Gretchen, I have been with River Paws since the beginning and was lucky enough to watch it grow into what it is today. I graduated from Madison Media Institute with a degree in game art and animation. I enjoy playing video game, drawing and hanging and relaxing with all our pups. Hi, my name is Maureen and I am a 34 year old veteran of the United States Navy. Animals have been my number one passion my entire life. Whenever I have had the opportunity to work with animals, that is what I do! 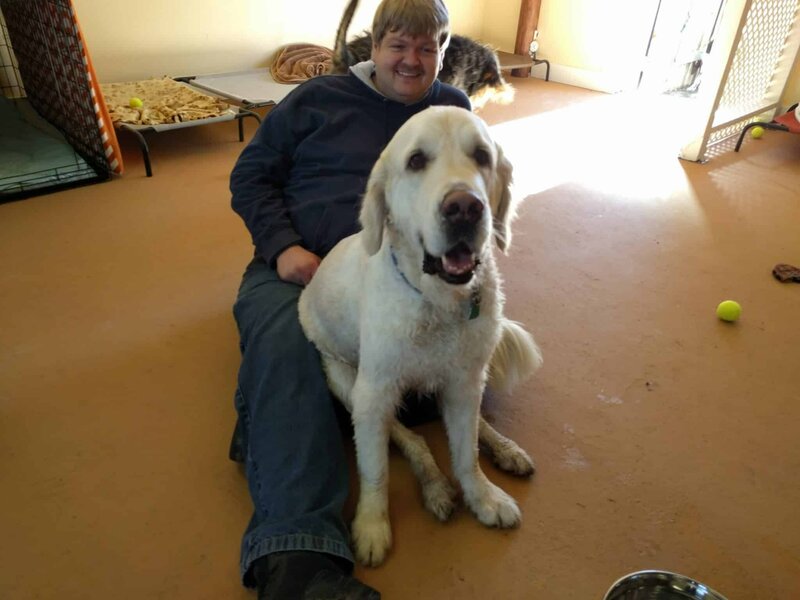 I have worked with training service dogs for veterans, at the humane society as a medical scheduler setting up low-cost surgeries, at a vet hospital working as a tech, as a groomer/socializer at a small dog breeding/showing facility, and most recently as a professional dog walker/pet-sitter. My greatest purpose is to impact animals lives for the best. I enjoy volunteering and training and listening to what an animal is trying to tell me. Hello! My name is Monique. I have loved animals for as long as I can remember. I have had all sorts of pets throughout my life, from cats and dogs, fish, newts and turtles, to ferrets, guinea pigs, mice, rabbits, chickens, an iguana and even a pot belly pig! I had always wanted a career working with animals so I went to school to become a Veterinarian Technician. While in school an opportunity arose to learn to groom dogs and I fell in love with the art of it! I've been building and perfecting my skills since 2014 and hope to grow in this profession for many years to come! Hi I'm Allison, I love traveling and hanging out with my yellow lab Wilson. I also plan on being a veterinarian in the future.